No no no. You don’t need more features. You need more simplicity. 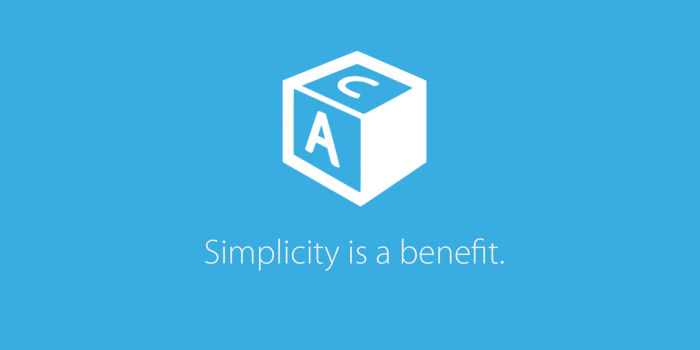 Simplicity is a benefit. In fact, it’s probably gonna be the key benefit. Simple products have higher conversion, higher adoption and higher ROI. People don’t read. People don’t make objective decisions. When people understand what you’re selling they will buy. When they understand how to use it, they will use it. And when they do, they’ll stay and talk about it. Make your users’ life easier and you’re halfway there. I think thats why they say "Less is more"..